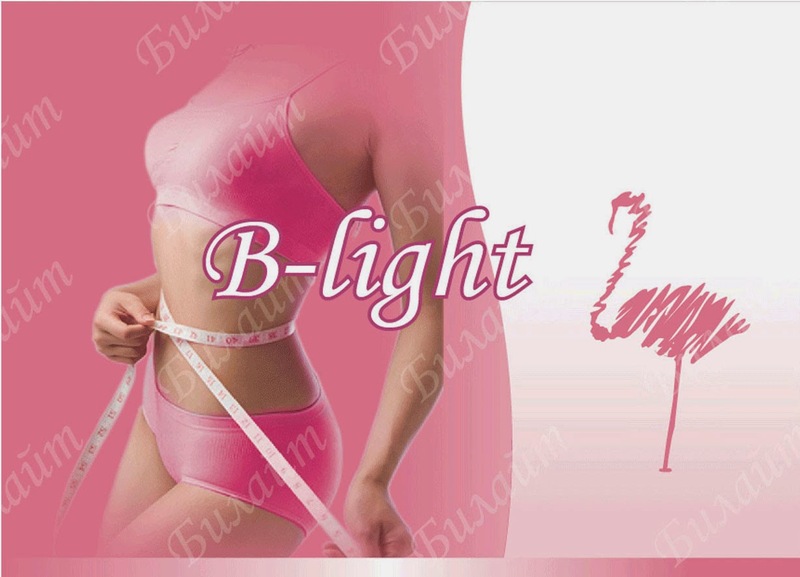 NEW & VERY EFFECTIVE B-LIGHT FORMULAHELPS TO LOSE WEIGHT 2x FASTER! B-LIGHT GENESIS GOLD IMPROVED EDITION WORKS FOR MEN & WOMEN. Our natural blend of ingredients can benefit you by: Suppressing your appetite, powerful antioxidants, safe for men and women. boosts your metabolism, no rebound effect, burn fat & calories, increase energy levels with no stimulants. Genesis B-LIGHT Gold Edition provides a completely smooth weight loss process that helps you control your impulses safely and effectively. Genesis B-LIGHT Gold has been proven to be the most efficient and safe weight loss solution on the market. B-LIGHT GENESIS BLEND: Our unique proprietary blend will help you shed pounds and clense your system to make your body even more efficient at losing weight. BITTER ORANGE: Bitter Orange Extract is a reliable, high-powered and safe tool for effective weight management. Dozens of studies attest to the safety and effectiveness of Bitter Orange. This unique extract from citrus fruit (C. aurantium) is the only patented Citrus aurantium extract on the market today, and it serves as an ideal alternative to more controversial supplements for healthy weight management. Clinical research suggests that Bitter Orange promotes healthy weight loss and supports optimal physical performance by stimulating metabolic processes, raising resting metabolic rate and facilitating the uptake of amino acids into muscles. Studies also show that Bitter Orange may promote lipolysis (fat breakdown) and contribute to feelings of satiety (fullness) so you feel less hungry throughout the day. KONJAC ROOT: Konjac root is the source of one of nature's most beneficial soluble fibers--glucomannan. It can actually absorb and hold water up to 100 times its own weight! Konjac makes an excellent bulk-forming agent and may have a positive influence on blood sugar levels by delaying stomach emptying. These actions also promote healthy cholesterol levels, thereby supporting cardiovascular health. LOTUS LEAF: The entire lotus plant has been used in Chinese medicine for treating everything from diarrhea to bleeding ulcers. Lotus leaves were also highly regarded as a weight-loss cure, as the plant is a diuretic. One of the main functions of the lotus leaf plant is to stop bleeding associated with excessive menstruation, hemorrhoids, and vomiting of blood. All parts of the plant can be used as an astringent and cardio tonic. In addition, lotus is employed as a treatment for mushroom poisoning. Scientists have found that Lotus Leaf possesses two distinct abilities that may lead to effective treatment of obesity. One is that it increases lipolysis, which means that it encourages fat cells to release fat. This is useful for someone who is actively exercising and consuming a caloric deficit (on a diet). By releasing fat from storage, the body can then utilize that fat for energy rather than continuing to store it. The other beneficial effect Lotus Leaf has on fat loss is that it prevents adipogenesis. CASSIA SEED: Other than the therapeutic applications, cassia seeds are used in the pretreatment of materials before dying (mordant). Also, superior quality seeds are dried, roasted properly and grounded to substitute coffee. In order to reap medicinal benefits and keep side effects at bay, it is imperative to take herbs appropriate for the particular ailment and in correct doses. The safe dose of cassia seed extract is stated to be 10-15 g. Listed below are some of the cassia seed extract benefits. Cassia seed extract is a tonic for the eyes, kidney, liver and bowel. It is useful to address liver fire, a diagnostic pattern in traditional Chinese medicine. Symptoms of liver fire are irritability, headache, red face, tinnitus and sleep problems. All parts of the cassia plants contain anthraquinones, which impart a laxative property to the cassia seed extract. Cassia seed tea helps hydrate the large intestinal tract to loosen the bowels. To get best results, the extract should be taken as it is, without prior boiling or anything similar. One of the impressive benefits is inhibiting growth of fungi that cause skin infections. For this, the powder is added in sterile water to make an infusion. The extract is then used for various types of topical infections caused by fungi. MULBERRY LEAF: Mulberry Leaf is the new and revolutionary fat-burning discovery that suppresses your cravings and prevents fat from being made. Put the two together and you have instant weight loss without wasting time dieting and exercising. Jobstears Seed:It is attributive to spleen, stomach, and lung and large intestine channels. The extract from Jobstears Seed's function is to decompose body fat, eject heat and help the bowels remove properly. Medical Amylum: Very simply put, Amylum helps fill the stomach and make you feel full. Used as an appetite supressant for many years, it has been proven both safe and effective for weight loss. Amylum is a starchy substance derived from flour and wheat.